Antisilicone Degreaser 3600 is recommended for use on every job and is an alternative to the Aquamax Precleaner. 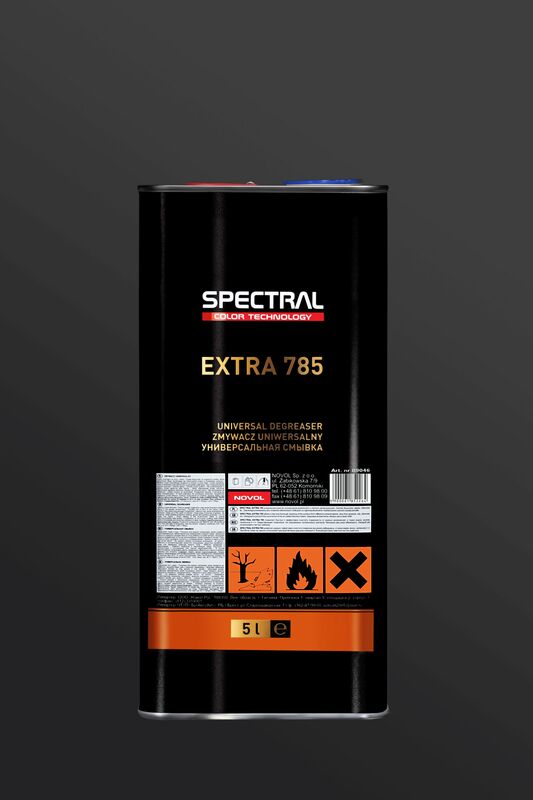 This product is especially designed to remove dirt, oils, waxes, silicone and other contaminant agents from bare metal areas before painting larger areas. Degreaser 3600 is best used from a pump spray bottle and for safety reasons it is best used in an extracted area to prevent any solvent build up.